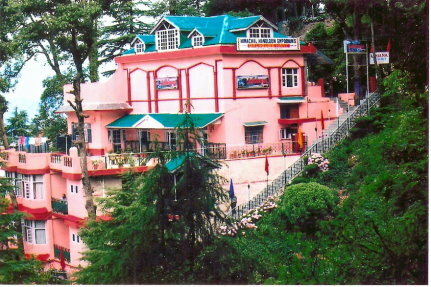 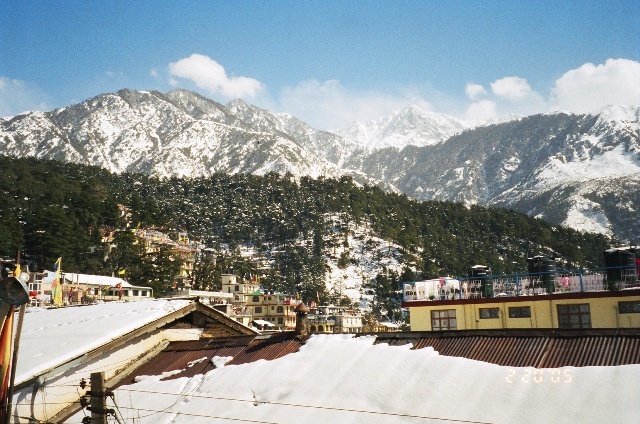 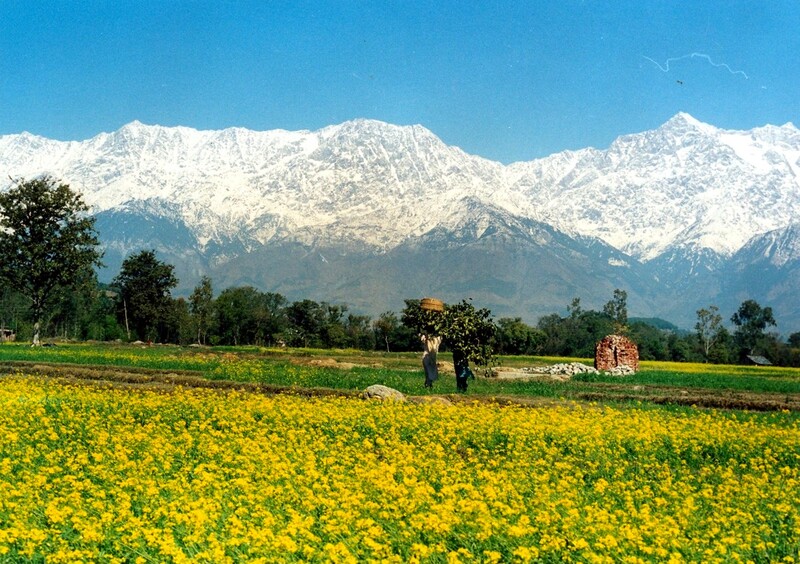 Kangra is situated in the serene laps of Western Himalayas and covers an area of more than 5739 kms. 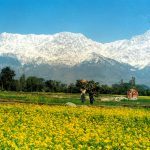 Sheltered by Dhauladhar range and surrounded by divine green valleys, Kangra lies between the two rivers – Sutlej and Ravi that make it a highly arable land. 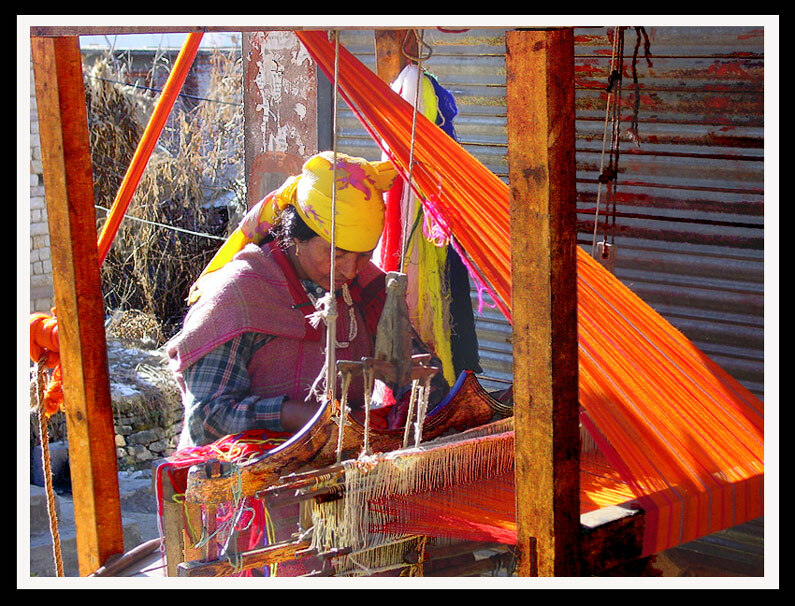 It was known as Nagrkot in the ancient times and has a history that dates back to Vedic times, more than 3500 years ago. 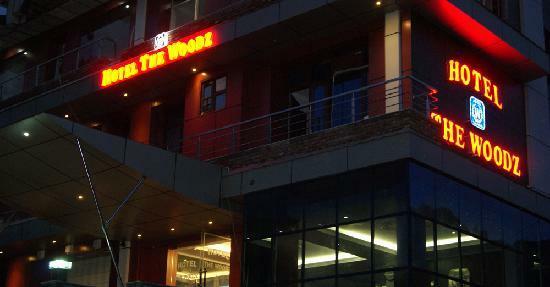 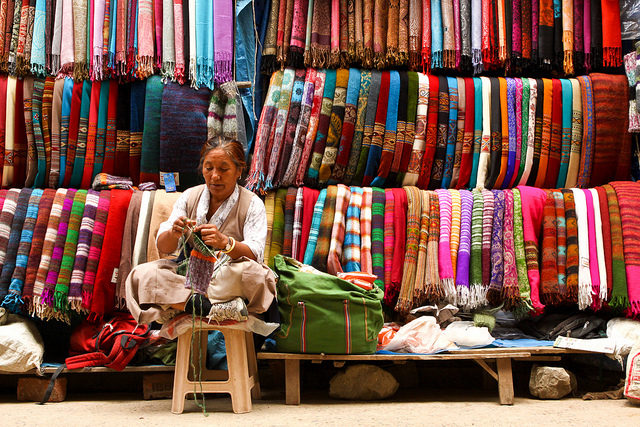 The craft, art and regional handicraft found here has been internationally acclaimed for its designs and skills. 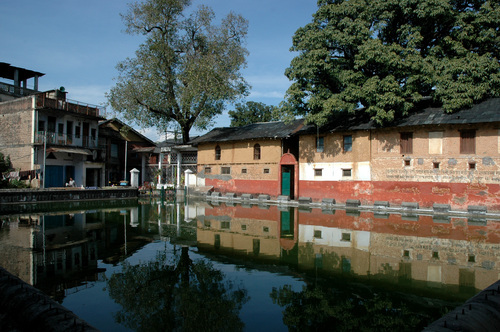 Apart from being a historically important place, Kangra holds revered spot among Hindu devotees, owing to the presence of renowned temples like Bajreshwari Devi, Chamunda Devi, Baijnath Shiv Temple and Jwalamukhi Temple. 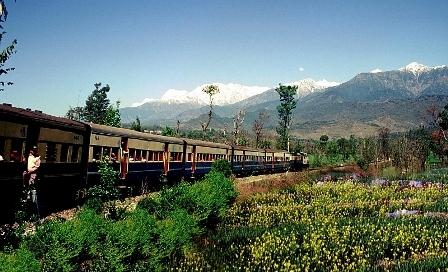 Visit this city for its abundant fairs, fascinating Kangra style paintings, few historic monuments and exciting Beas riverside.